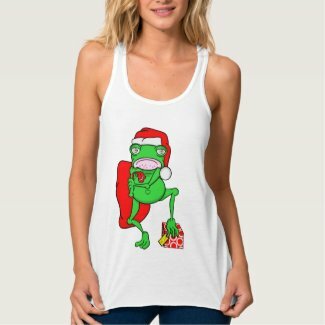 This design can be found on many products in my Early Kirky Zazzle store. 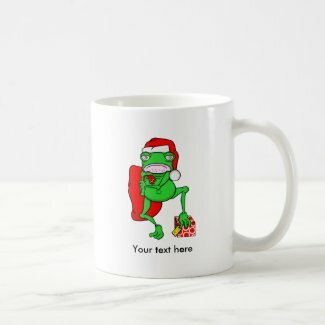 ​This cute green frog looks a little grumpy and reluctant. 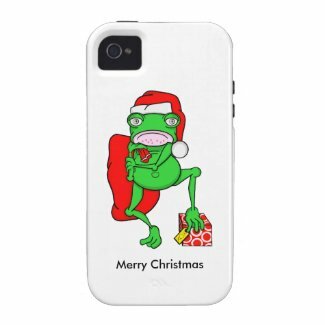 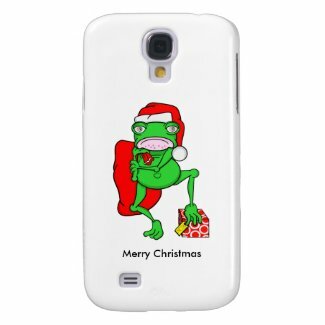 The frog is wearing a Santa hat and is carrying a red sack of presents. 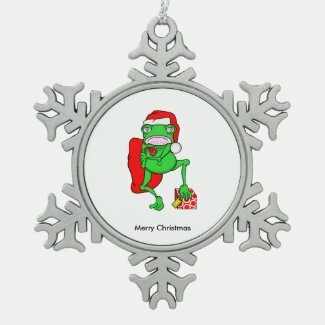 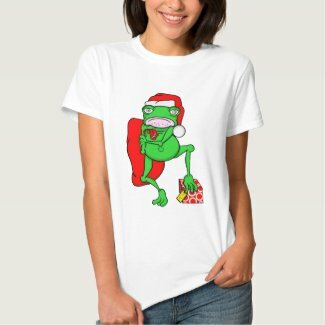 A Christmas design with a fun twist for children young and old. 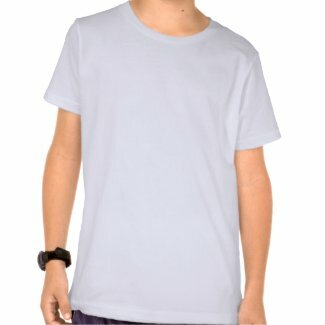 Learn how to make buttons from zazzle.com. 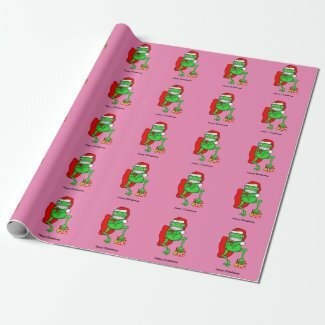 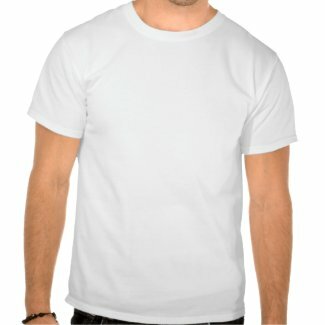 Design a shirt on zazzle.